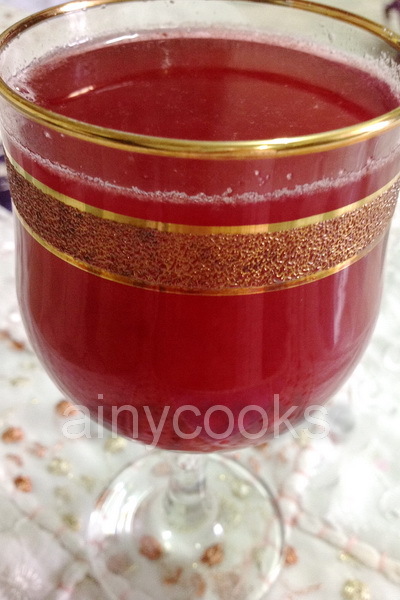 Gur ka Sharbat is one of a very famous drink here in Punjab. 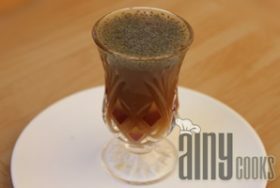 You can enjoy this anytime and quench… Read More..
Nabeez‘ [Nabidh] was one of the drinks consumed by the Holy Prophet (Sall Allahu Alaihi wa Sallam). 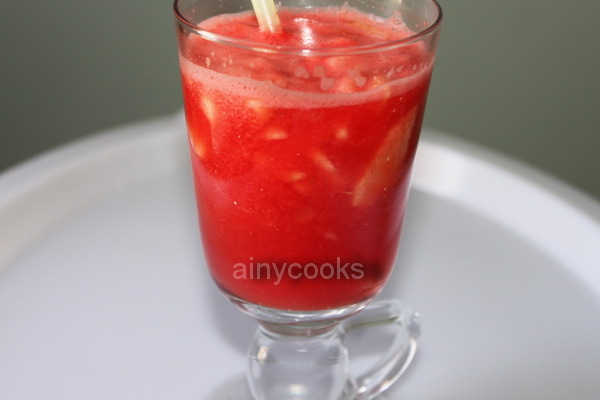 In his time,… Read More..
Plums are in season these days and its better to make fresh juices at home instead of taking tetra pack… Read More.. 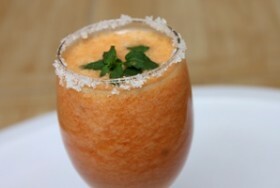 This recipe is my own created and tried one. 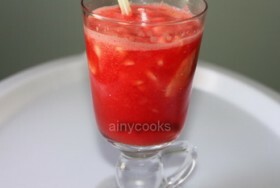 Last year I have posted JELLY MELLY DRINK for kids, which… Read More..
Its very easy to make KFC lemonade Krusher at home. 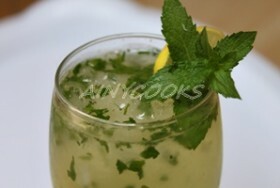 Refresh yourself with this lemon chilled drink in summer. INGREDIENTS:… Read More.. This is a perfect summer time beverage. 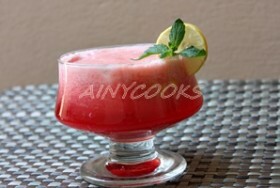 One glass of chilled watermelon cooler will refresh you in scorching days of… Read More..
A rich in Vitamins and minerals fruit KIWI. You might wonder where it gotten its name. The kiwifruit derived its… Read More..
Fresh orange juice is far better then tetra packed juices. 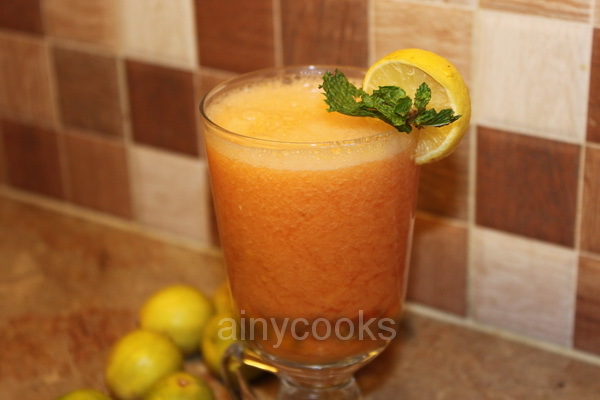 Satisfy your body with fresh seasonal juice which will boost… Read More.. It was an experimental try but came out very well with sweet and sour taste. 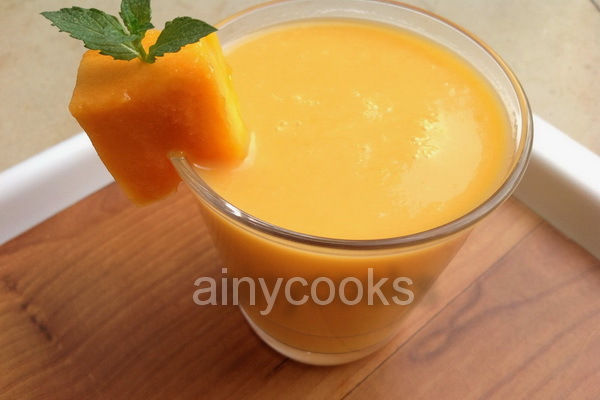 Fresh fruits will give a… Read More.. The English name for Chikoo is sapodilla, noseberry, mudapples. 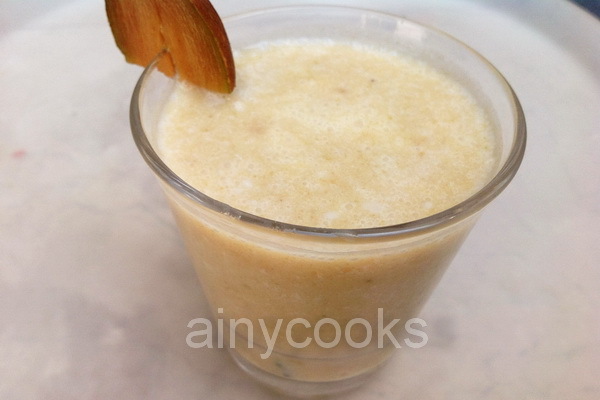 Chikoo is beneficial for health you can make smoothies, shakes or… Read More..
Mango shake is one of Pakistan’s favorite summer drink.My husband like to drink it with crushed ice. 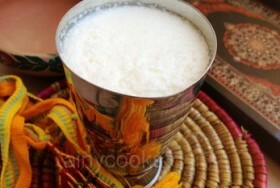 You can do… Read More..
Lassi is a popular and traditional yogurt-based drink of Punjab.It is made by blending yogurt with water and spices. 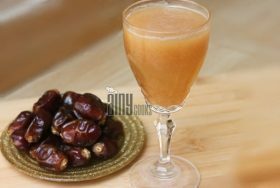 Traditional… Read More..
Make this refreshing and healthy drink today, This drink will refresh your body and mind. 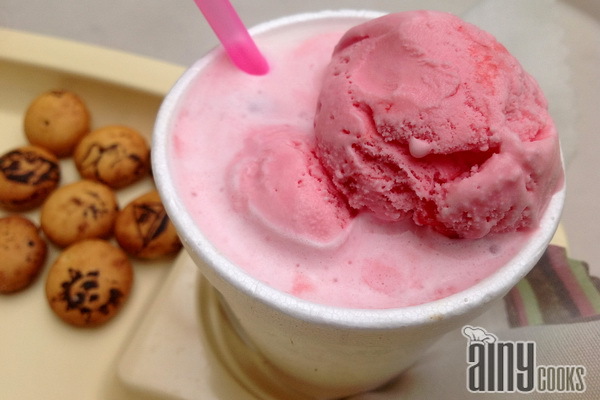 Single glass can fill your… Read More..
Grewia asiatica, falsa is a small tangy and sweet flavored dark purple fruit.Here are few benefits of This magical fruit:… Read More.. 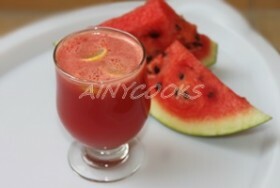 Beat the heat with this watermelon cooler. This recipe is of Chef Saad , who is a young chef but… Read More..
Today my recipe is a treat for kids, my kids love this shake. 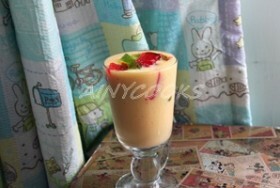 I like to make Kulfa shake for… Read More..